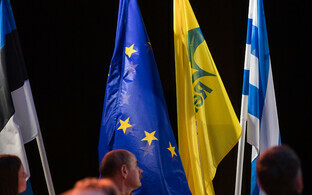 While Kaja Kallas takes the helm of the opposition Reform Party just as it reaches the highest level of support it has seen in years, support for junior coalition partners the Social Democratic Party (SDE) and the Pro Patria and Res Publica Union (IRL) has dropped to just above and below the five-percent election threshold, respectively. 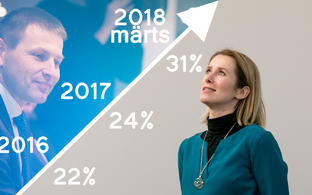 According to the results of a survey commissioned by ERR's online news portal and conducted by Turu-uuringute AS, support for the Reform Party, which only recently elected Kallas its new chairperson, increased to 33 percent in April, up two percent compared to March and six compared to February. 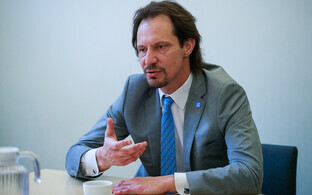 At the same time, support for the SDE suffered a blow after party chairman Jevgeni Ossinovski announced that he would be stepping down as Minister of Health and Labour, totaling just six percent of those surveyed to indicate party preference. One month prior, the SDE was supported by ten percent of those polled; two months ago, they had the support of eight percent. Support for IRL also dropped below the five-percent election threshold in April, down from six and five percent in February and March, respectively, to just four percent. Support for other political parties, meanwhile, remained largely unchanged compared to last month's figures. Support for senior coalition member the Reform Party, headed by Prime Minister Jüri Ratas, remained steady at 26 percent. 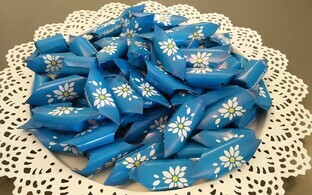 The Conservative People's Party of Estonia (EKRE) has secured its position in third place with the support of 14 percent of voters polled, up from 13 percent last month. 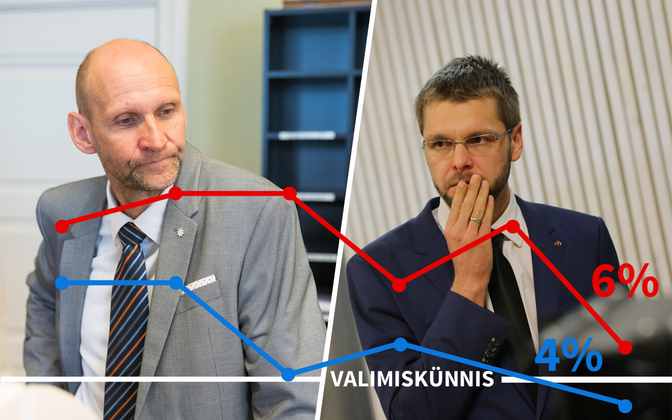 Support for the opposition Free Party and the non-parliamentary Estonian Greens remained steady below the election threshold at three percent. The total support enjoyed by coalition parties, 36 percent, only just exceeded the 33 percent support of the opposition Reform Party alone, however support for opposition parties represented in the Riigikogu totaled 50 percent this month.